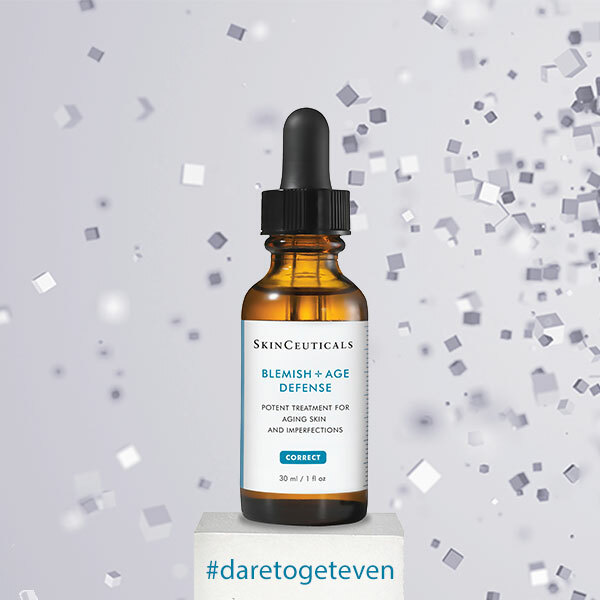 Dr Alek Nikolic takes a closer look at the SkinCeuticals Blemish + Age Defense serum and finds out how well does It work and what specific skin effects you can expect. A study was performed using SkinCeuticals Blemish + Age Defense containing, 2% dioic acid, 0.3% LHA, 1.5% salicylic acid, and 3.5% glycolic acid. 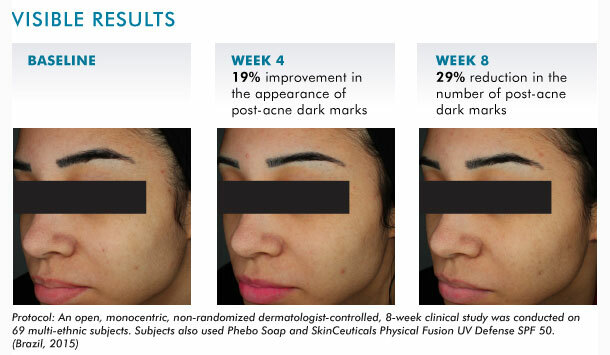 Everyone participating in the study used Blemish + Age Defense twice per day and used a basic cleanser and applied sunscreen (Physical Fusion UV Defense SPF 50) to effectively evaluate the efficacy of the Blemish & Age as a standalone treatment. Blemish + Age Defense gives all of us a targeted solution for both Acne and Ageing skin concerns as it has the ability to exfoliate the skin to improve uneven skin tone, reduce the appearance of hyperpigmentation, and reduce oiliness by 28% with only one week of use. I hope you have found the above article interesting and helpful especially when choosing the best treatment for acne, skin blemishes and skin ageing changes. If you need any further advice, please feel free to email me directly dralek@skinmiles.com or take our Face2Face Online Skin Consultation and you will get a personal skin care regime for your skin.